You have just sat down to dinner with your family only to be interrupted by a knock at the door. You open the door and are handcuffed and dragged off into the night under a European arrest warrant to serve a prison term in a foreign country for a crime that you never committed. 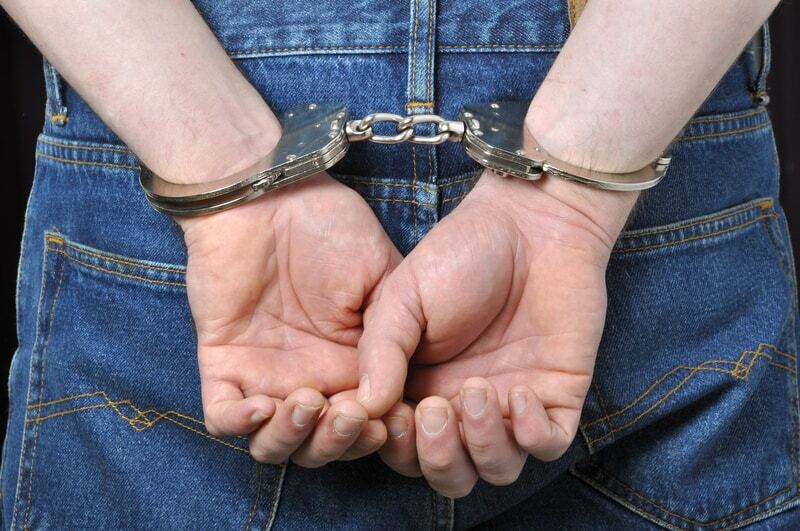 This is the eight-year long nightmare faced by a former employee of a Swiss bank. In 2006, while living in London and working for the Swiss bank Credit Suisse, he together with some of his colleagues, were accused by the Romanian authorities of various crimes including membership of a criminal gang and espionage while doing their jobs in Romania – a European Union (EU) member since 2007. While false and illegal evidence was presented against him, he was denied the opportunity to present factual evidence in his defense and has been sentenced to four and a half years in a Romanian prison. In a Sunday Times article his colleague and co-defendant Vadim Benyatov says the charges are “politically motivated”. They were brought under a 1969 espionage law created by the communist dictator Nicolae Ceausescu to go after political opponents. Credit Suisse is backing the defendants after they and the London law firm Clifford Chance did a thorough internal investigation and review of all the evidence presented and found no evidence of wrongdoing. Credit Suisse was puzzled by what they described as prosecutions that are clearly unjustified. 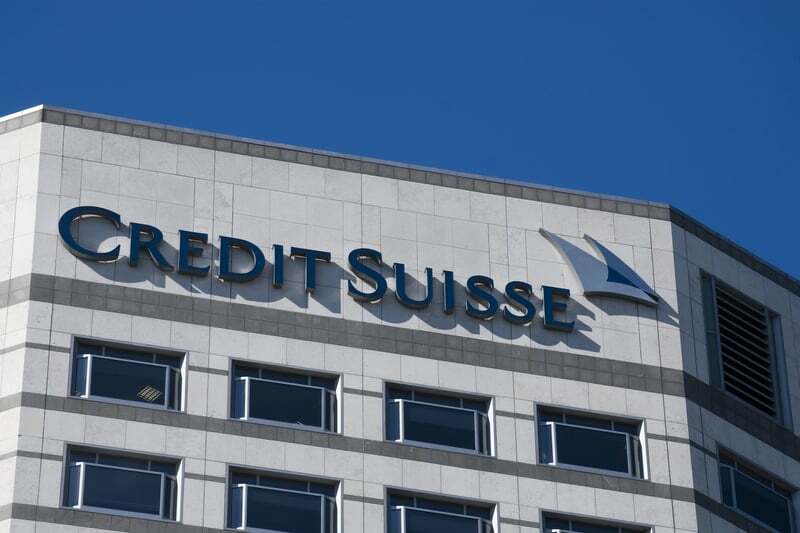 Credit Suisse presented its findings to the Romanian prosecutors and judges as well as to the European Commission and the UK, Swiss and US governments. This case has potentially extremely serious ramifications for any International business or organisation sending staff to work in Romania. 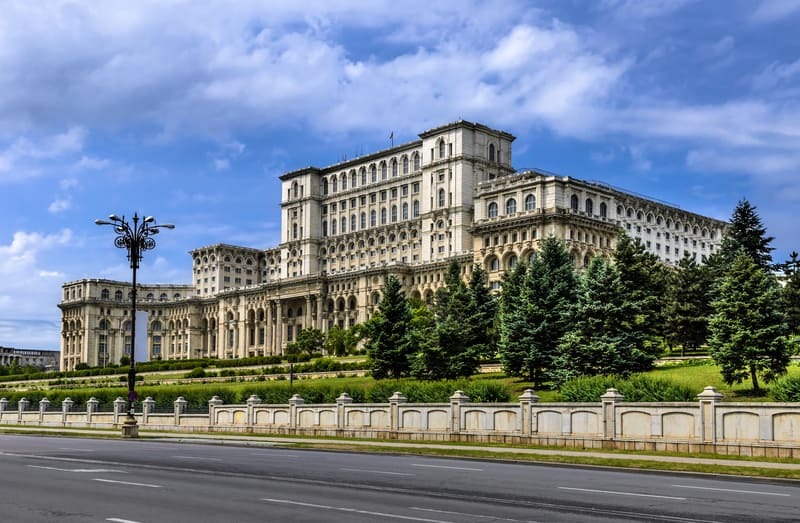 It poses serious questions about the legal and political risk associated with interactions by foreign employees with the Romanian authorities. Not only are the defendants collateral damage in a politically motivated case, they are also victims of the inaction of the EU, UK and US governments that seem to have no desire to support innocent victims in this case as it could upset their geopolitical objectives. When contacted, the UK Home Office declined to comment. European Commission reports on monitoring of the Romanian judiciary present convictions as progress of judicial reform while overlooking widespread allegations of political interference and threats to the judiciary from what Romanians call ‘the state’s force apparatus’ or secret service. Specific convictions ought to be at looked in detail to ensure that they are not in fact travesties of justice themselves. In 2008, soon after the charges against him an article entitled The European Union conceals Romania’s backsliding on corruption, was published by The Economist. This presented an unpublished report by Willem de Pauw a Belgian prosecutor and veteran EU adviser that concludes: “instead of progress in the fight against high-level corruption, Romania is regressing on all fronts…”. The article then goes on to say: “the problem is that countries such as France pushed to get Romania into the EU early for their own reasons, whether financial or geopolitical. And the political pressure may now be to cover up, not expose, the problem”. 2008 may seem a while back however little has changed since. 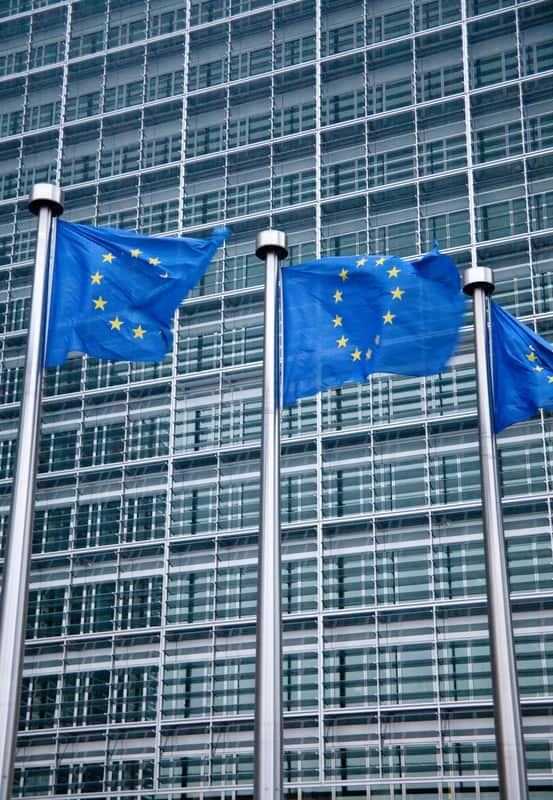 Transparency International gave Romania the worst Corruption Perception Index score in the EU in 2014. If more recent evidence of Romanian institutional attitudes towards corruption is needed, in December 2013 the country’s parliament attempted to pass laws giving parliamentarians legal immunity. The nation’s lawmakers believe they are above the law and judicial independence continues to be little more than an illusion. These unfounded prosecutions have destroyed careers and reputations, and put enormous strain on families, darkly dominating lives for the last eight years. Corrupt political, institutional and business leaders know that individuals are no match for the might of the organisations they command. The individual will nearly always lose. As Edmund Burke famously said “The only thing necessary for the triumph of evil is for good men to do nothing.” This is exactly what is happening here.